When more magnification or a better image is required, multiple-lens magnifiers are used. High power magnifiers are sometimes mounted in a cylindrical or conical holder with no handle. This is called a loupe. The Euromex high-power folding magnifiers can reach up to about 20x, and at these magnifications the aperture of the magnifier becomes very small and it must be placed very close to both the object and the eye. 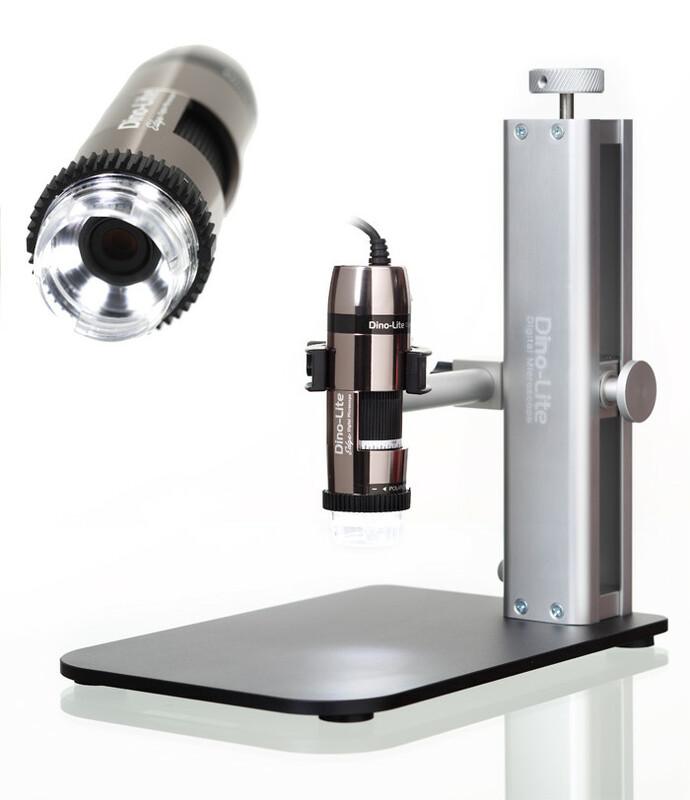 For more convenient use or for magnification beyond about 20x, one must instead use a Euromex microscope.